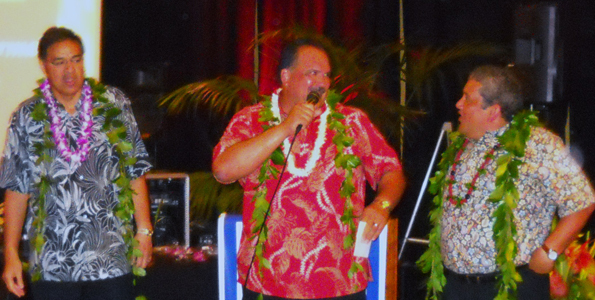 Tag Archive | "hawaii island united way"
Tickets are now on sale for two events during Hawai‘i Island United Way’s biggest weekend of fundraising for the year. 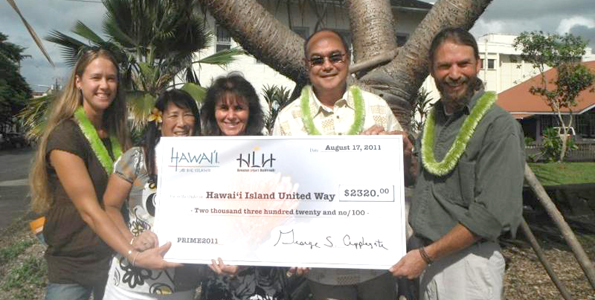 Proceeds from these events support 48 human service programs delivered by Hawai‘i Island United Way’s 38 partner agencies islandwide. These services touch three quarters of our island’s residents.